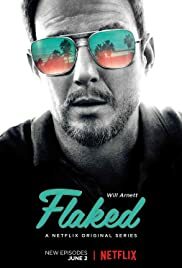 How many episodes of Flaked have you seen? Q: Got hooked on Flaked recently and it is exceptionally good. When is series 3 coming out? The plot line of the show is unique and dark, yet humorous. Disguised as a typical comedy drama, this show is quite an emotional roller-coaster with a sensational soundtrack to compliment. It does have a "hipster" vibe to it, but that's just the culture of California and specifically the character of Venice. To complain about that is just silly. Will Arnett's character is compelling, dark and constantly evolving. 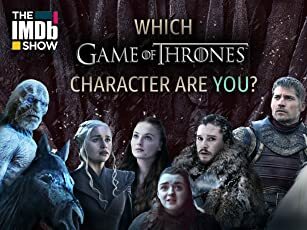 You think you have him figured out and it changes multiple times throughout each episode. The character of London by Ruth Kearney is equally complex. Arnett's immature, brotherly relationship with David Sullivan is palpable as is their combined relationship with Cooler, the village idiot so to speak. George Basil is great and is hard not to enjoy. Aside from minor flaws, it is great character writing across the board. The soundtrack as I previously mentioned is brilliant. The filming of the show is gorgeous and the soundtrack syncs with the scenic views, tone of the scene and the overall emotions of the show. Looking forward to the original scores being released whenever an official soundtrack is available. Overall I think 8 episodes certainly wasn't enough, definitely felt like the show ended right as it got going. That said, even though it took a few episodes to get the ball rolling it ended on a high note. 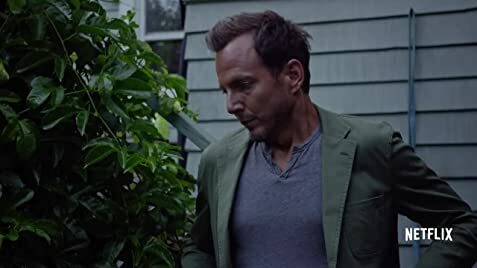 Will Arnett has done fantastic with what was given and I look forward to seeing what he can do with more episodes and a bigger budget. A solid 8 out of 10. Great debut.